As you can see, the market has not been favoring Apple in the past 6 months. The stock is down almost 20% in the past 3 months and down 15% in the past 6 months. Apple had a disappointing response and the stock fell by 3 percent when the iPhone was launched in China, falling as low as $509. Although later on, it was said that the iPhone 5 received an “explosive” response in China, the stocks did not echo the same sentiment. There was also a time when Apple shares had dipped to $497. 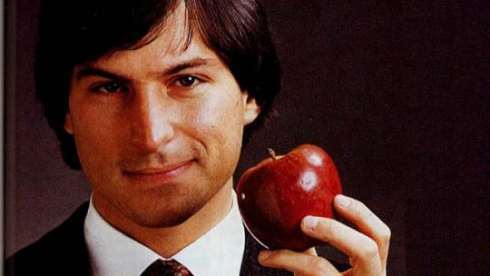 The day Steve Jobs had passed away, Apple Stocks dipped a little and then rose again, making it clear that people believe in the brand Apple. Analysts believed that Steve had done his role as a CEO and the company was in good hands even after his demise. 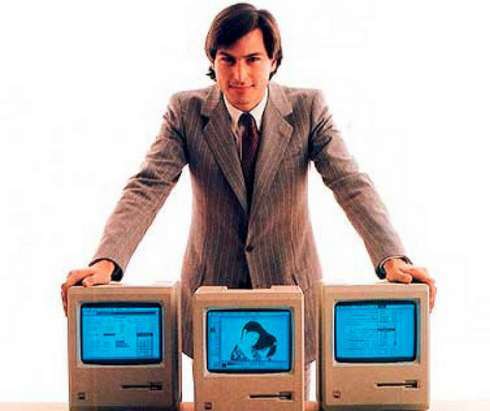 But at the back of everyone’s mind, there was a fear that Apple had lost a visionary and a Creative Genius. That trend however has changed in the past few quarters. I think especially after Steve Job’s demise, AAPL has been on a slow decline. Wall Street is holding AAPL guilty until proven innocent after his departure. The sudden lack of innovation and the disappointing iPhone 5 has left the stocks bleeding. IPhone5 was just a device between iPhone4 and iPad. Smaller iPad and bigger IPhone is what people called it. After the release of the iPhone and a thorough analysis of the device by experts, people claimed there was nothing revolutionary about the product. Apple claimed that the response was explosive in the US, but many analysts believe that a weekend sale of 2 million units in a country whose population stands at somewhere close to 400 million is not out of the world. Experts think the iPhone 5 was rather disappointing given the fact that we are used to be blown away by Apple products. Despite the high sales, the stocks did not respond the way Apple might have anticipated. The Smartphone market was something which was almost literally carved out by Apple and it was the undisputed leader for quite some time. But as it has always been, staying on top is the most difficult of tasks. Apparently, innovation, which was the key to Apple’s success, was not their savior this time around. Companies like Samsung and HTC are catching up with Apple. Samsung released the much hyped and very successful Galaxy SIII which was deemed as the best smart phone of the year. Samsung holds the title of the top smartphone maker for the year 2012 and we don’t see Samsung stopping at that. The year 2013 is going to be even tougher for Apple, at least in the Smart Phone category. Apple reported disappointed earnings in the past quarter, i.e. growth decelerating. Given that, investors and traders want to get out of AAPL stock before next earnings release to avoid another major drop in the stock price if earnings look bad again. We have to look at Netflix (NFLX) as a recent example of where a leader turned into a dog stock status on earnings decline. We are talking about the most valued company in the world which has indeed been the market leader for quite some time now. But looking at the present scenario, I don’t think things are going to be that easy for Apple. The competitors are fast catching up and it’s time for Apple to do what it does best, INNOVATE.